Like many of you, I have grown up watching the performance of the Nutcracker at Christmas time since I was a little girl. It was a tradition in our home so I was very excited when I found out the Disney was going to be making a Nutcracker movie. If you are familiar with the world of ballet then Misty Copeland is a name that you are familiar with. When I found out that Misty Copeland was going to have a part in Disney’s Nutcracker and the Four Realms, I knew that the movie was going to be great. Her talent is absolutely amazing and Nutcracker cant be the Nutcracker with ballet. We were very lucky to have the opportunity to interview Misty Copeland at the Disneys Nutcracker Red Carpet Event. Here are 8 things I learned about Misty Copeland from our interview. 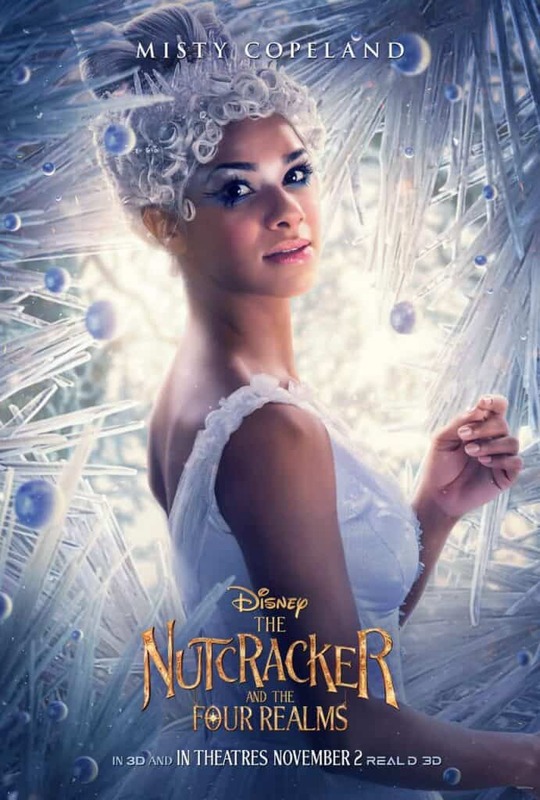 Misty Copeland is not an actress, so it was a little shocking when they reached out to her to be in Disney The Nutcracker and the Four Realms. But having a connection to the Nutcracker, it was an organic fit for her to have a role. They gave her the freedom to take the lead and to choose her team. 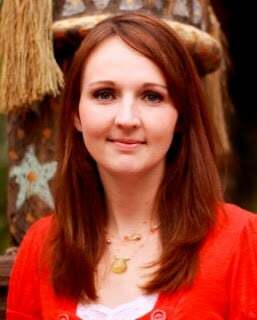 She was able to choose Choreographer Liam Scarlet to work with her in developing the dance for the movie. 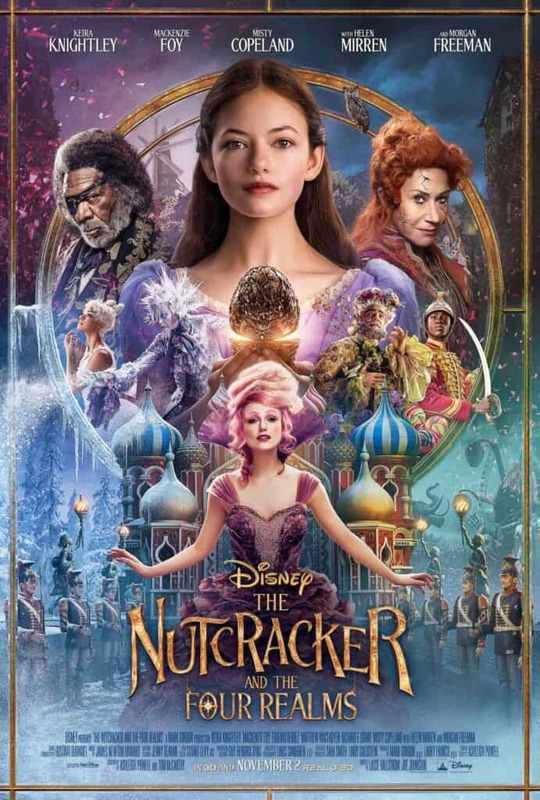 Disney The Nutcracker and the Four Realms is based on the Nutcracker book and not the Nutcracker Ballet. There was no Ballet in this version of the story so they had to create the character for Misty Copeland. Misty Copeland’s character is the story teller. Through her performance, she shares the story of the four realms to Clara. Misty Copeland has 2 barbie dolls created after her. She was very hands on in designing the doll because she wanted to perfectly represent her. Since the mold was already created from the first barbie, it was easy for the Nutcracker because they just had to design the hair and dress. Misty Copeland has written many books and hopes to inspired young woman to reach for their dreams. She is excited for Disney The Nutcracker and the Four Realms so young ballerinas of this next generation can see a Brown Ballerina in this Nutcracker film and see that they can be like her. She is hoping that they can see representation and possibilities and limitless opportunities for themselves when they see her on screen. She didn’t have any special training for making this movie because her role was what she normally does on stage. Her schedule was very tight and she would fit rehearsal times in with when her Choreographer could be in town. She would rehearse and dance for about 10 hours a day. Misty took her first Ballet class on a Basketball Court at the Boys/Girls Club in San Pedro, California. At that time she didn’t think it was something that she wanted to continue doing. She said, “I put on the pink tights and I put on the leotard and I could see myself in front of the mirror. That’s when it clicked, that I was like, I felt beautiful for the first time in my life.” That was when she knew it was what she wanted to do. It took about 2 hours every day to get ready in her costume, wig and makeup. It was a lot of work and really painful. Misty said that it isn’t as glamorous as people probably assume it is. Disney’s The Nutcracker and the Four Realms is in theaters now!!! It is beautiful to watch and a great holiday film for the whole family!